Mild stomach pain is a pretty common experience and one you’ve probably dealt with multiple times in your life. Maybe you ate too much spicy food, drank too many sugary drinks, or simply feel a touch of abdominal pain for no identifiable reason. Whatever the cause, stomach pain can be debilitating, to say the least. Try to stay away from coffee, sodas, spicy food, or foods high in fat until symptoms subside, and try one of these eight home remedies to get your stomach back on track. A hot cup of ginger tea is great to soothe stomach pains. You can also try eating gingersnaps, taking ginger supplements, or drinking a nice ginger ale. Ginger has natural anti-inflammatory properties and can also aid your digestion. Aloe vera juice works to cleanse the intestinal tract and reduce colonic buildup. 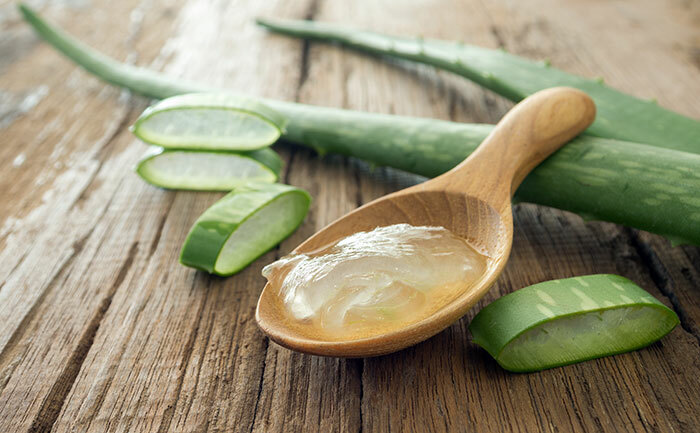 Aloe vera also fights against heartburn, gas and bloating. Aloe also works against inflammation to help treat your troubled tummy. Drinking peppermint tea or chewing on fresh peppermint leaves can help alleviate stomach pain as well as fight against nausea. Peppermint, however, is not recommended if your stomach pain is the result of heartburn or acid reflux. Licorice is an acquired taste, so if you know you’re not a big fan of the flavor, skip this one and try a different remedy. Licorice can be taken as a supplement, or you can try an herbal tea with licorice to ease your queasy stomach. Licorice not only comforts stomach pain, but it has been shown to be as effective as prescription drugs for eliminating stomach ulcers. Often, stomach pain is associated with heartburn and indigestion. One or two teaspoons of baking soda mixed with lukewarm water is as effective as over-the-counter heartburn medications. Instead of wasting money on Rolaids or Tums, give baking soda a try next time you’re experiencing stomach pain due to acid reflux. The citric acid in lemon helps with digestion and breaks down foods while simultaneously fighting infection. Squeeze the juice from one half or one fourth of a lemon into warm water, and drink up. It may be hard to believe that a stomachache can be relieved by a trip to the bar, but a few shakes of bitters mixed with soda water has long been hailed by bartenders and those they serve as a quick fix for heartburn, bloating, and general stomach pain. You can also add a twist of lemon to the mix. If your stomach pain continues or becomes even more intense, consult a physician, but more often than not, abdominal pain can be treated without ever leaving the house. 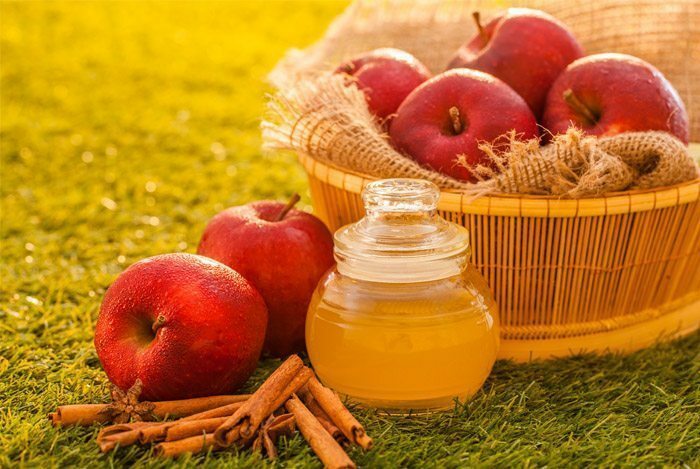 Keep your cabinets stocked with these affordable remedies to keep your tummy at ease. Next story 11 Awesome things you can do in backyard 2017 ! Previous story 6 Cars Worth Waiting For !